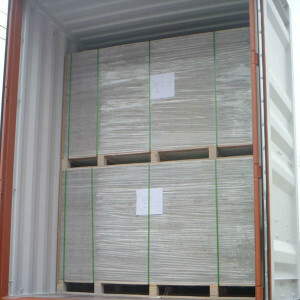 SHERA board is the perfect choice for building board applications such as wall cladding, wall partitioning and decorative walling. 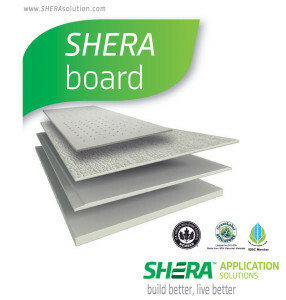 The types of buildings that are suitable for SHERA board applications are residential, commercial and industrial buildings as well as schools and hospitals; especially where speedy construction, cleanliness and hygiene is of high importance..
SHERA board is the perfect choice for building board applications such as wall cladding, wall partitioning and decorative walling. 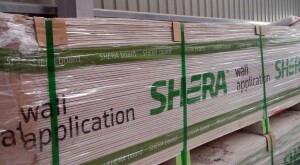 The types of buildings that are suitable for SHERA board applications are residential, commercial and industrial buildings as well as schools and hospitals; especially where speedy construction, cleanliness and hygiene is of high importance.